You are currently browsing the archives for the Joomla 1.6.x category. 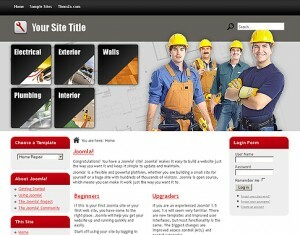 Check out the new home improvement practices focused Joomla 1.6 template. Home Repair is free for download in red, blue and orange. Download for free the Relax and Spa Joomla 1.6 template with just a click! The theme is fit for any spa & wellness dedicated sites and is offered in red, blue, and green. Check it out! Check out the new Golf Course Joomla 1.6 template offered in green, red and orange. Suitable for golf dedicated weblogs, online golf school portals, golf club association pages and more. 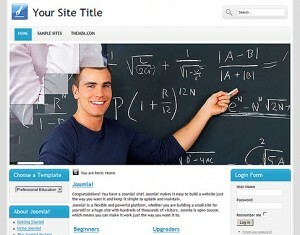 Check out our new layout solution for your Joomla 1.6 based educational web portal – Professional Education. Support colour options: red, green, blue. 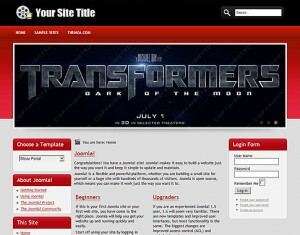 Have your say on the newest movie hits using ThemZa’s newest Joomla 1.6 template – Movie Portal! Black Style offers the elegance of natural forms and the custom layout features of Joomla 1.6. Check them out! 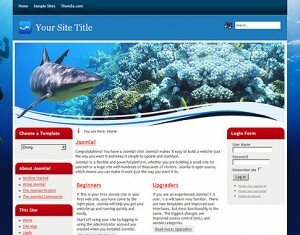 Check out the new Joomla 1.6 template from ThemZa – Diving. The theme offers 3 layout columns and supports a few color schemes – red, orange and blue. 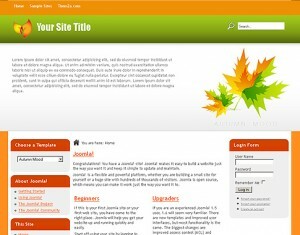 Brand new Joomla 1.6 templates now on ThemZa.com. Check them out! Each template offers an advanced jQuery slider with editable options, an option to select your own logo image, an option to edit the site title, etc.